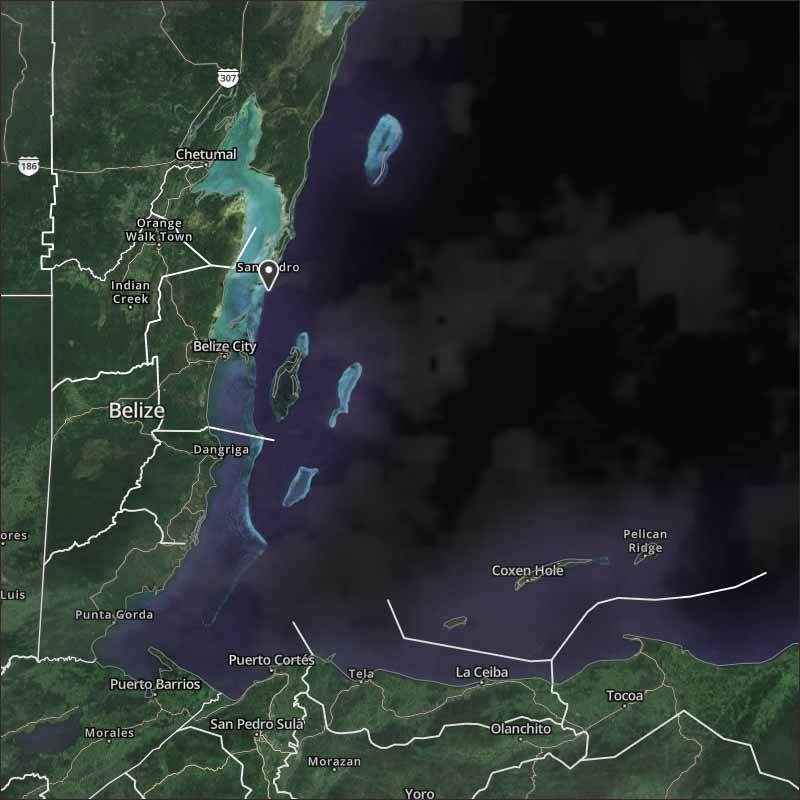 Belize NMS: A slightly moist easterly airflow is expected today. 24-hour forecast: Cloudy at times with a few showers and possible isolated thunderstorms developing today, and then only isolated showers tonight. General Outlook: For Sunday and Sunday night is for mainly fair and warm weather, with only isolated showers developing. Today E 5-15 kts Choppy-Moderate 3-5 ft A FEW SHOWERS AND POSSIBLE ISOLATED THUNDERSTORMS DEVELOPING. Outlook E 10-20 kts Moderate-Rough 4-7 ft WINDS WITH OCCNL HIGHER GUSTS. A FEW SHOWERS. On Ambergris Caye this morning we have a warmer wind from the East, a heavy overcast sky and rain. 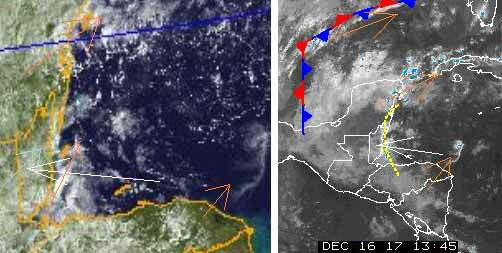 A very big change to our weather, the easterly Caribbean winds have well and truly pushed back the cold air, causing significant rain up in the Yucatan, but very little on Belize. But this is leaving us with very overcast conditions right now. But now there is a new line of rain, some very heavy, almost the full length of Belize and coming in from the east. Having said that, as it crosses over the coast, it appears to be rapidly reducing. Warmer weather now and for several days. 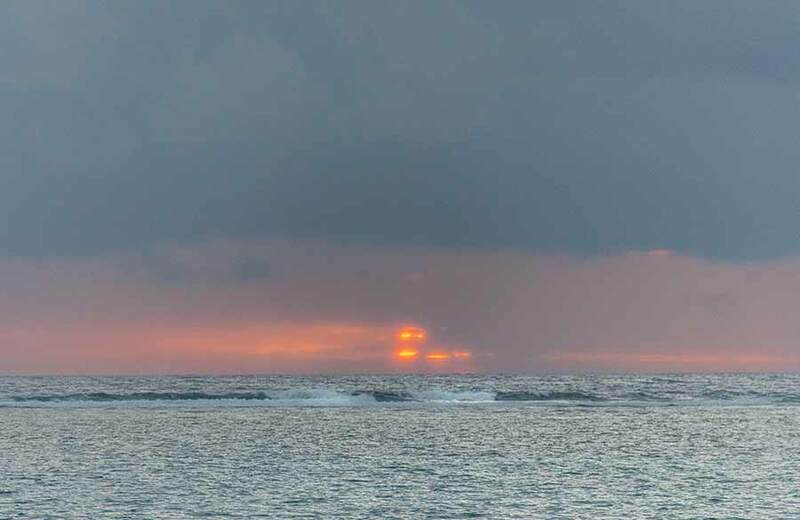 Looks like today is going to be mainly cloudy, the odd chance of some sun later, also rain in some places.